A Beach Lover: Smile Brilliant! 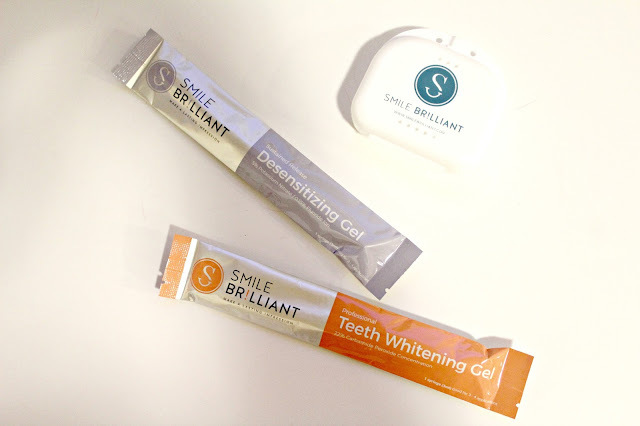 Today, I am teaming up with Smile Brilliant to tell you about their amazing at home teeth whitening system. 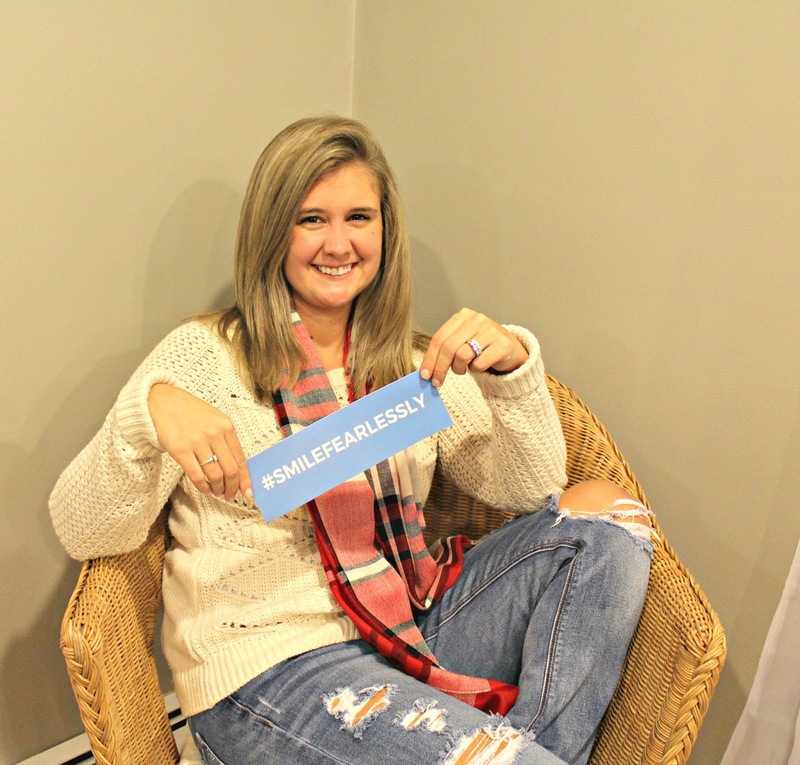 When Smile Brilliant reached out to me to try their teeth whitening system, I was SUPER excited! 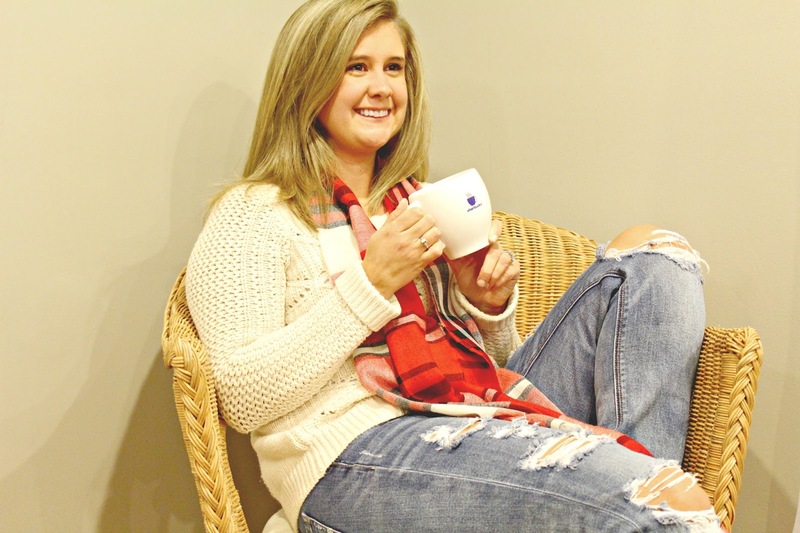 I've always been an avid teeth-whitener due to the massive amounts of coffee that I consume on a regular basis. I've tried everything, from white strips to paint-on whiteners and they never seem to do the job and just irritate my teeth. 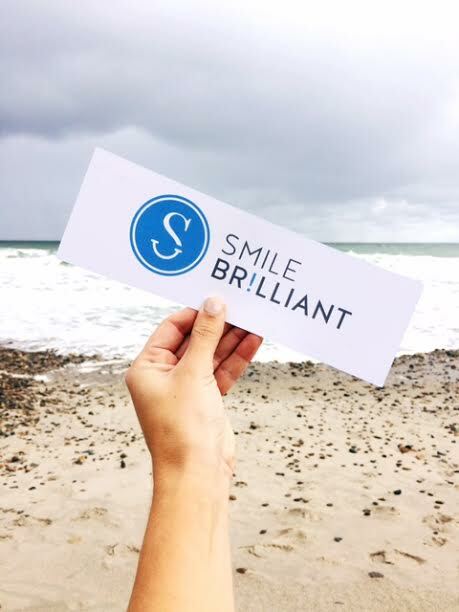 Smile Brilliant's teeth whitening system actually works because they customize your trays and they are the #1 Dentist Recommended at Home Teeth Whitening System. 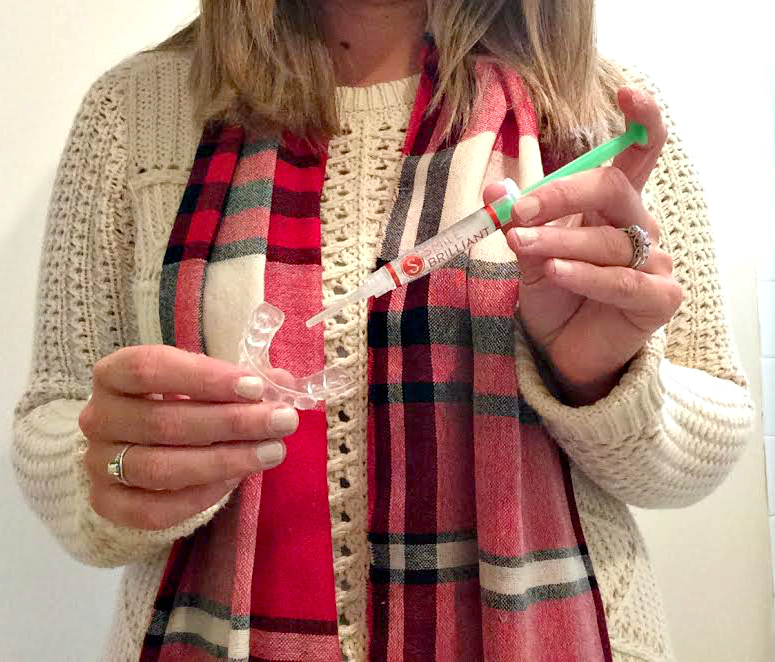 After you order your Teeth Whitening System from https://www.smilebrilliant.com/, within less than a week, you will receive your kit in the mail and can complete the teeth whitening process with just 3 easy steps! 1. Make & Mail Your Impressions- Your kit will include some impression trays, a catalyst paste and a base paste. Follow the directions in the Instruction Guide to create your impressions and then once you are done, you are ready to mail them off to the lab! Smile Brilliant provides you with a prepaid envelope that you can just drop in the mail with your impressions in it. 2. 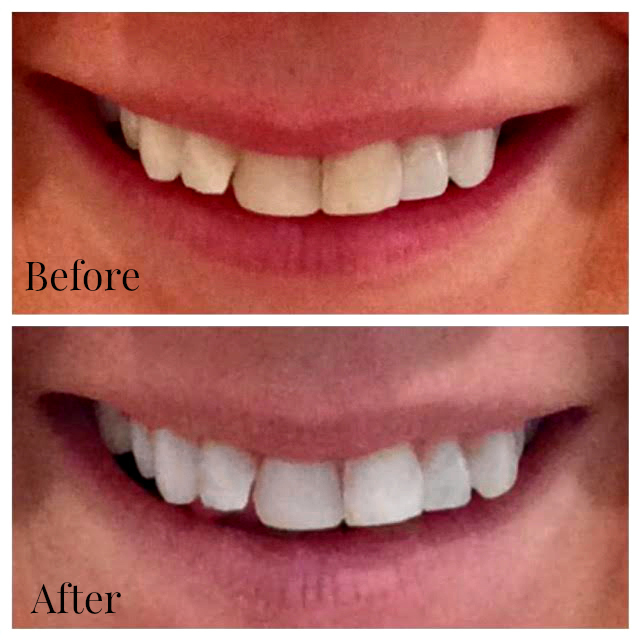 Teeth Whitening- Within about a week, you will receive your customized trays and you are now ready to whiten those teeth! Take your customized trays and inject a thin strip of Whitening Gel into the trays. 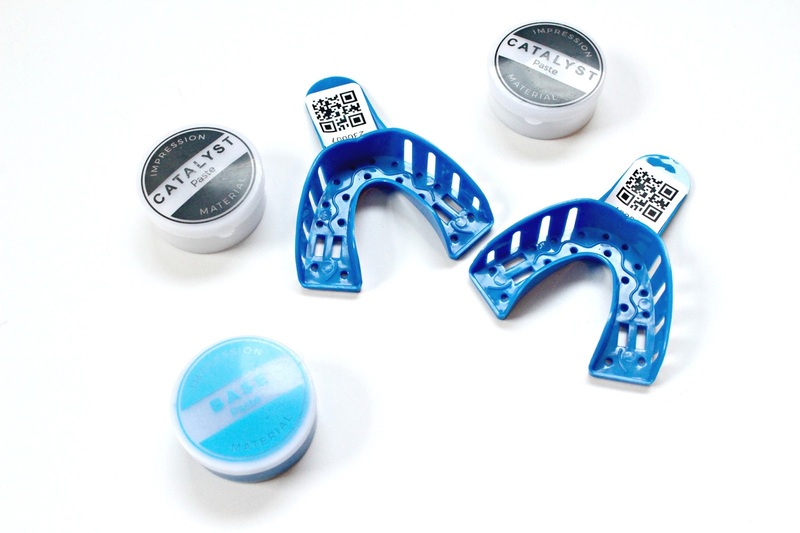 Place customized trays onto dry teeth and wait 1-3 hours. I have sort of sensitive teeth, so I opted to only whiten my teeth for 1 hour and still noticed results! 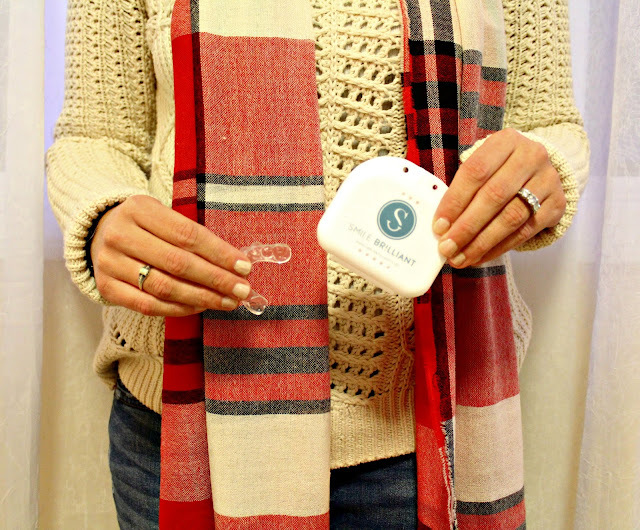 Smile Brilliant even offers different kits depending on how sensitive your teeth are. 3. Desensitizing Gel- The Desensitizing Gel was seriously one of my favorite parts. After you whiten your teeth, Smile Brilliant provides you this gel to sooth your teeth and to help from re staining them. 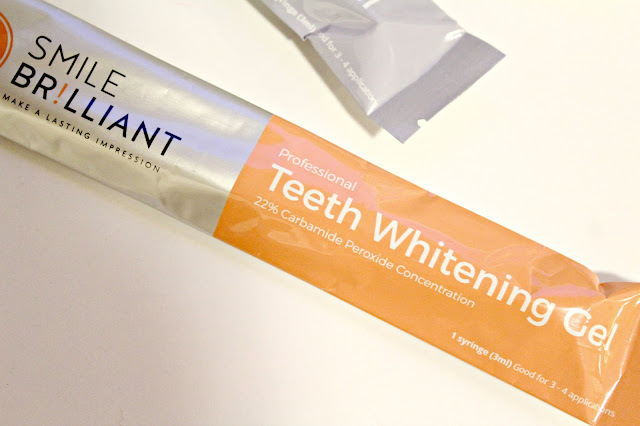 You should use this gel immediately after whitening (it seriously feels so good on your teeth)! Smile Brilliant is very affordable and ranges in price from $130-$180 USD depending on the kit you select. You can watch a "How To" YouTube Video HERE for more information. If you're ready to start whitening your teeth, you can enter to win a $113 credit to Smile Brilliant by clicking HERE and entering your information. 1 lucky winner will be contacted by Smile Brilliant directly within 2 weeks after this post live date. If you don't win, you can still get 5% off by using code "abeachlover" at checkout. Good Luck and Happy Whitening! Looks like an amazing product, definitely worth a shot. One thing one should always keep mind that always visit the Best Dentist if you are suffering from the dental issues.